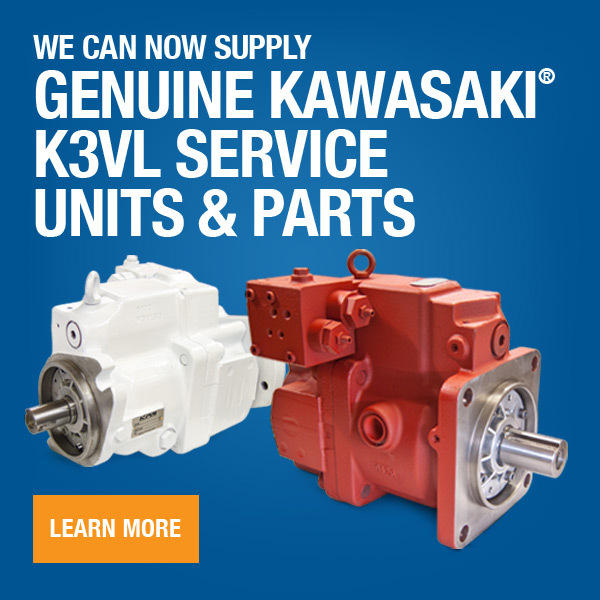 We stock a variety of remanufactured Linde® hydraulic pumps and motors for mobile equipment, including: HPR, HPV, BPR, and BPV Series. View the list below for our commonly stocked items or items that we support. Don't see what you're looking for? Our inventory is constantly changing, give us a call - we still might have it or can possibly source it from our other companies. 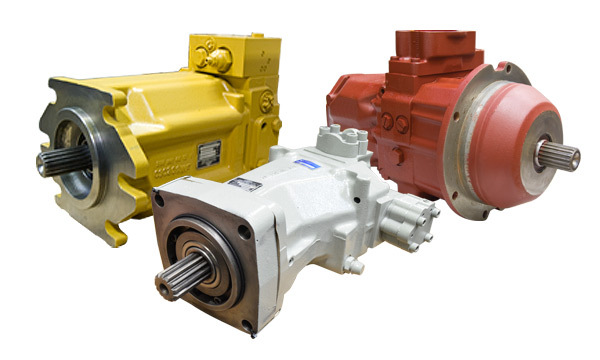 Contact us if you're interested in or in need of a repair on your Linde hydraulic pump or motor.